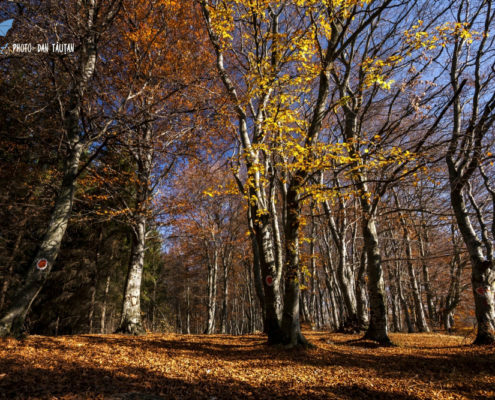 Commonly known to locals only as Făget, or the Făget Forest, the Natura 2000 site ROSCI0074 Făgetul Clujului – Valea Morii is a small sized protected area in Transylvania, North-Western Romania. Despite covering just over 16 km2, it is home to a remarkable biodiversity. 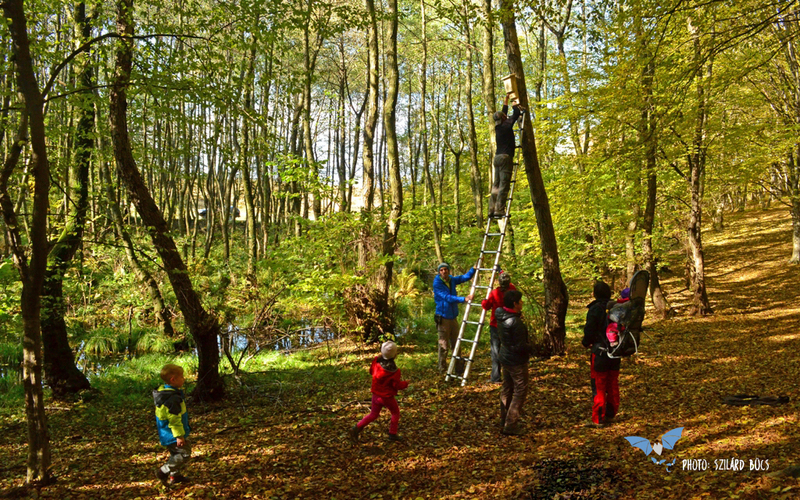 Predominantly composed of beech (Fagus sylvatica), as well as a mix of common oak (Quercus robur), sessile oak (Quercus petraea) and common hornbeam (Carpenus betulus), the landscape is completed with small streams, water surfaces and marches. 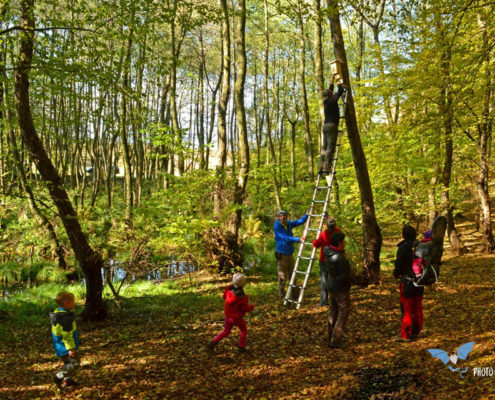 Being in the custody of the Transylvania’s Natura NGO (Natura Transilvaniei), the area is also one of the most important recreational areas for residents of Cluj-Napoca, a city with over 400.000 inhabitants. While the presence of several strictly protected species and habitat types was demonstrated in the last years (ex. Lepidoptera species) in frame of a large scale project, bats, although obviously present and intensely feeding in the area, were missing from the description of the protected area. 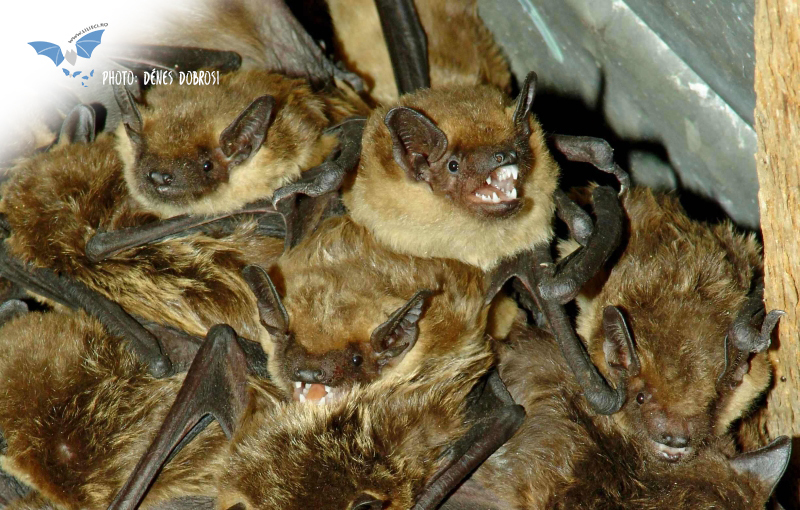 In consequence, the management plan of the area could not have measures included for bat protection. This situation needed a remedy, in order to have a durable bat conservation, and to enable bats to continue providing their valuable ecosystem services in the area. 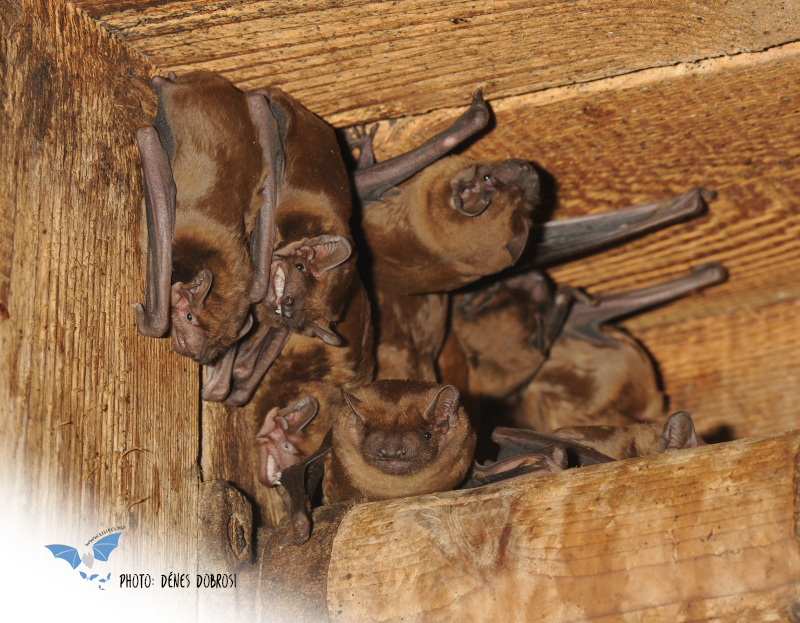 Hence, starting from 2014 we begun a survey to identify the bat species present and the habitats they frequently use. 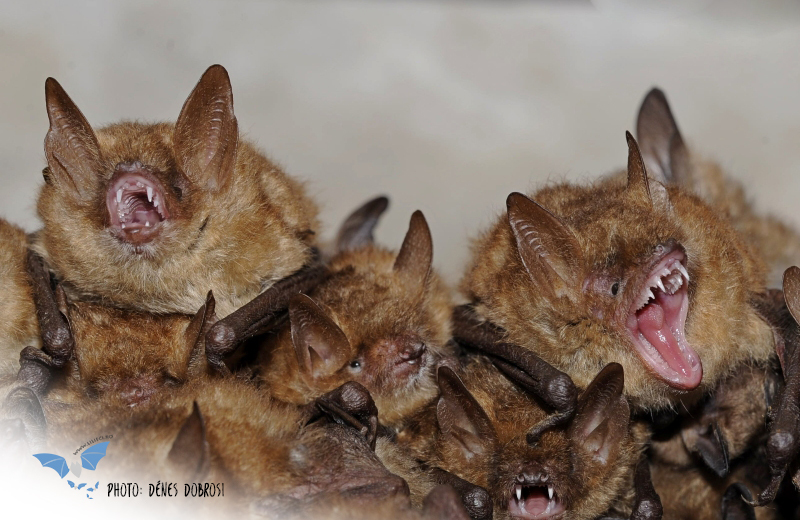 Bats use ultrasounds in their orientation and during hunting for insects. These sounds are often species specific. 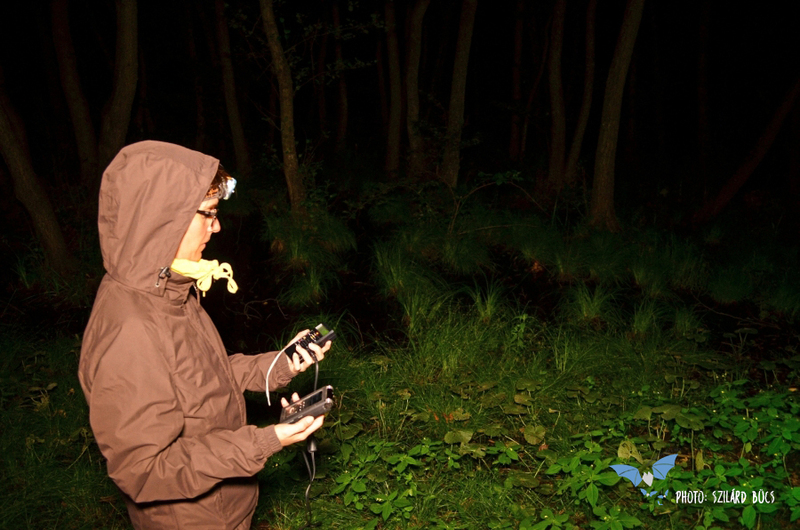 Hence, in order to have a first, general view on the bat fauna of the Făget Forest, we recorded these ultrasounds of bats flying in and around the forest. We walked pre-established transects, stopping in key locations, ex. at water surfaces that attract bats. We wanted also to identify areas with the highest bat activity, the preferred hunting areas of bats in this diverse landscape. 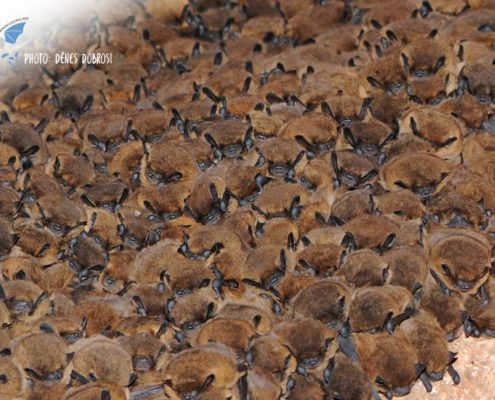 The gathered data would form the basis for bat conservation measures that were eventually included in the protected area’s management plan, and are currently implemented. 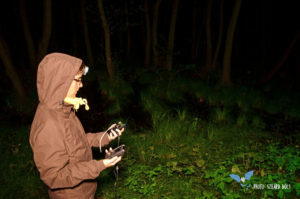 Ultrasound records revealed the presence of several bat species in the Făget forest, for example the Serotine (Eptesicus serotinus), the Noctule (Nyctalus noctula), as well as that of the common pipistrelle (Pipistrellus pipistrellus) and soprano pipistrelle (Pipistrellus pygmaeus). A typical building-dweller in the summer, that is present in the city, Geoffroy’s bat (Myotis emarginatus) was recorded hunting in the Făget forest. 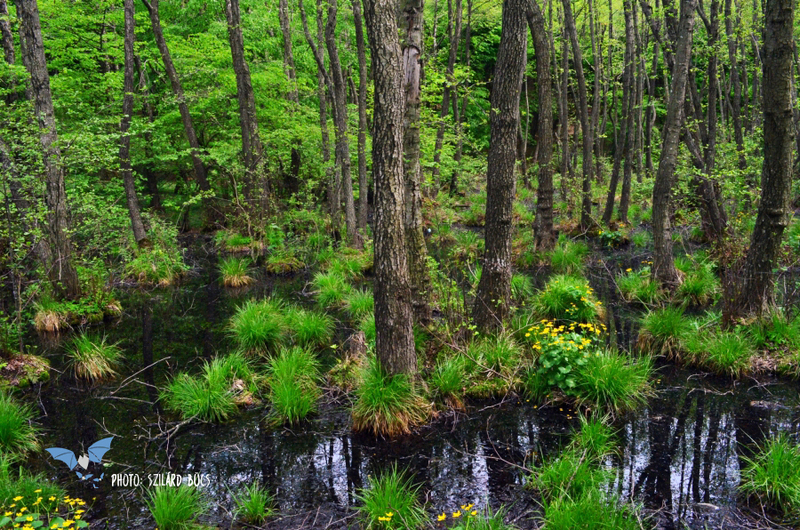 However, other species might be present in the diverse habitats or at the edge of the Făget forest as well. 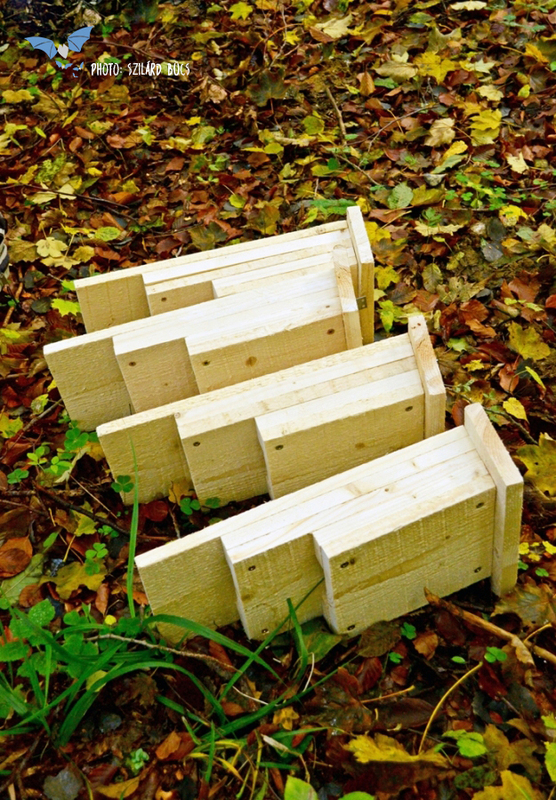 These could be the gray long-eared bat (Plecotus austriacus, also present in the city), or the Barbastelle (Barbastella barbastellus), having quality feeding habitats and roosting possibilities at their disposal. 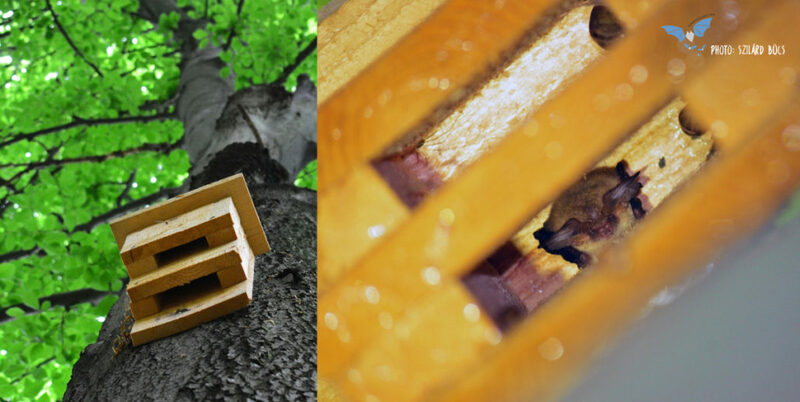 Threats for the local bat fauna, identified during the survey include the development of new residential areas combined with habitat fragmentation, as well as illegal and abusive forestry activities, including the removal of hollow trees. 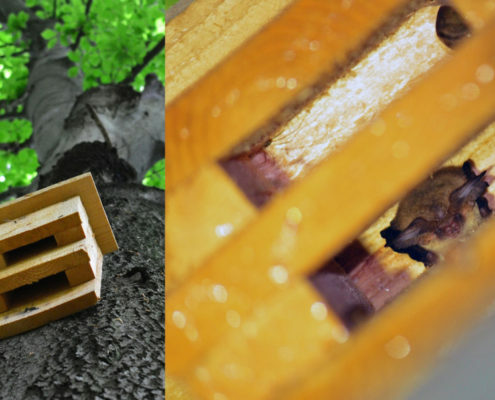 With the first bat survey of the Făget forest we were able to create a minimal list of bat species present and to provide simple conservation measures for custodians, in order to have a durable bat protection in this changing landscape. 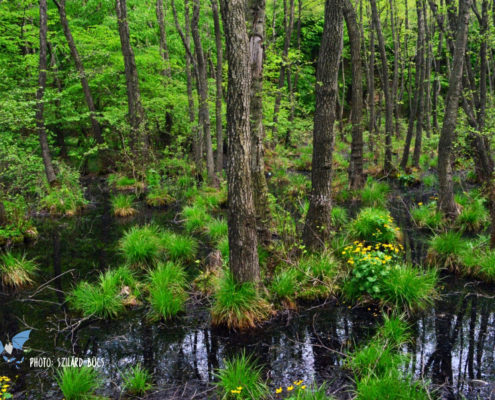 The most important of these measures refer to the protection of the few water surfaces and that of deciduous forests. Water surfaces of the area and their surrounding habitats have to remain unlit and in their natural state. 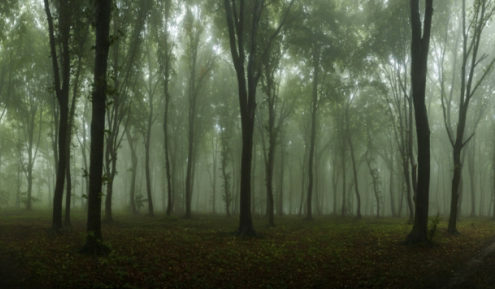 While the forests of Făget need general protection, old, hollow trees should receive special focus. 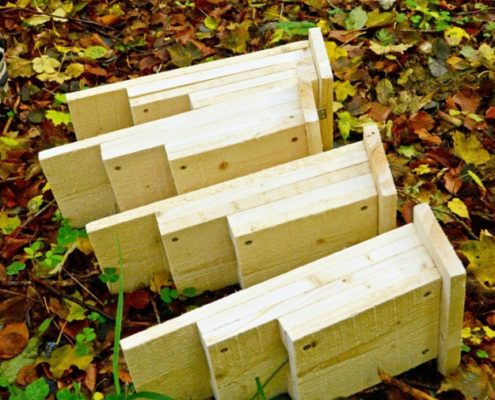 We recommended retaining 7-10 hollow trees / ha, to keep decayed wooden material in the forest, and to replace unnatural tree loss with artificial bat boxes. These measures, already included in the management plan of the area, will gradually see implementation, and will benefit the local bat fauna. 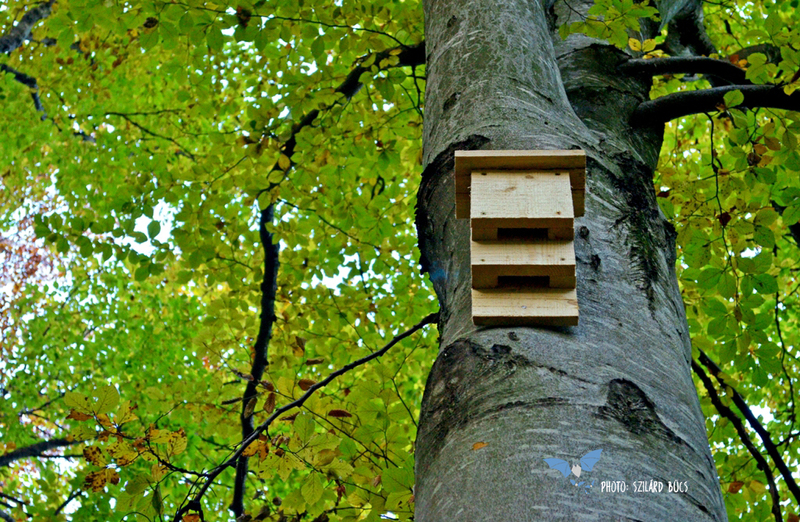 In order to replace already lost hollow trees, during the autumn of 2016 we established two artificial bat box sites, each with 6-6 wooden bat boxes (Kent bat box type) at key locations inside the Făget forest. Regular bat box checks occurred in 2-3 week intervals starting from spring 2017. 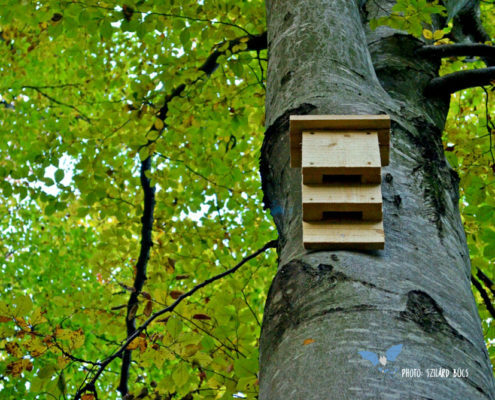 Bat boxes are placed in such a manner that they can be checked by anyone having a good torch, contributing to an increased awareness and public knowledge. 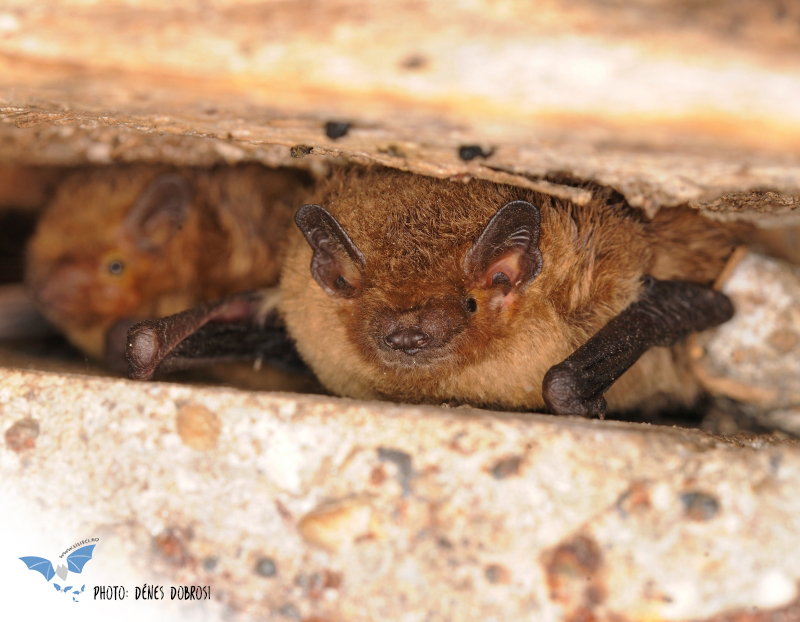 During our surveys of bat boxes, we regularly encountered a new bat species, not identified with ultrasounds. 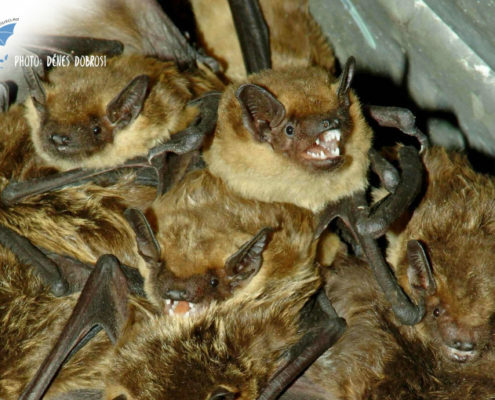 This could have happened because the ultrasounds of the brown long-eared bat (Plecotus auritus) are at the level of a whisper, in comparison to other bat sounds. 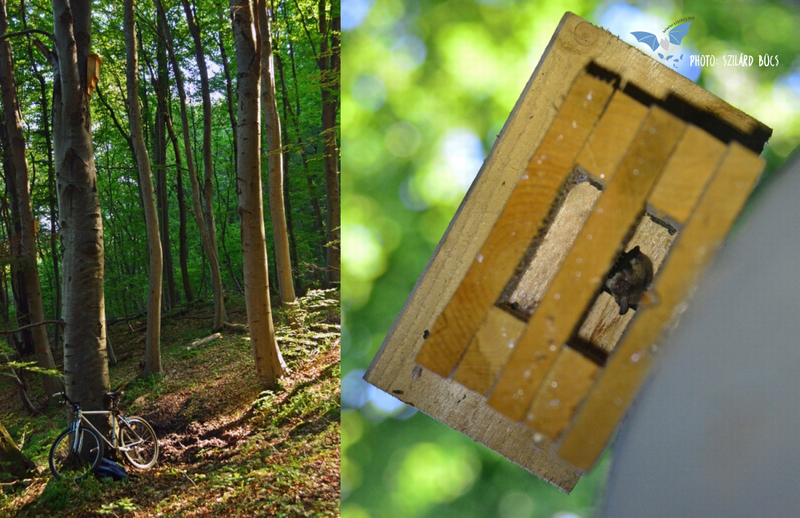 However, we can be happy about the presence of the species in the Făget forest, for several reasons. 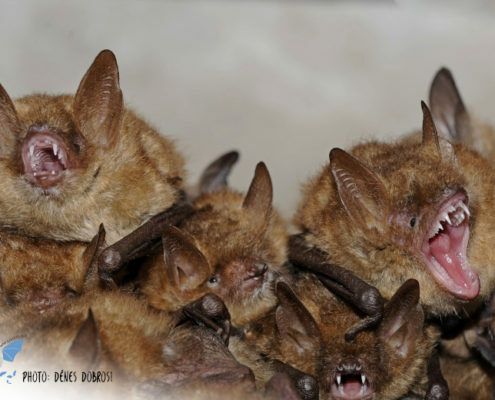 First of all, the brown long-eared bat is strongly related to mature and healthy deciduous forests, and the presence of the species increases the importance of the Făget area, pointing also to the possible presence of other forest-dwelling species like the Barbastelle. 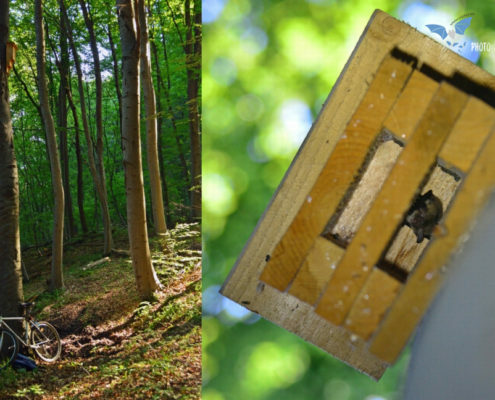 Secondly, the use of bat boxes by the brown long-eared bat is an encouraging sign for the future success of this conservation measure. 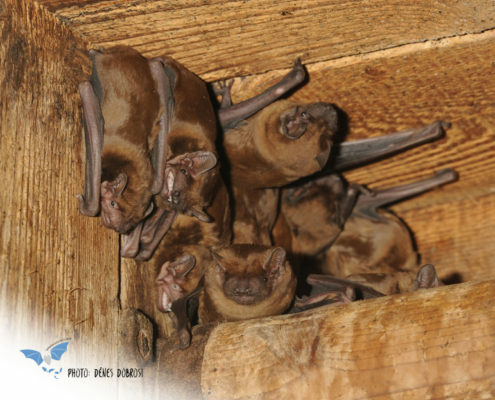 You can read more about the bat species of the year 2017 in Romania here. 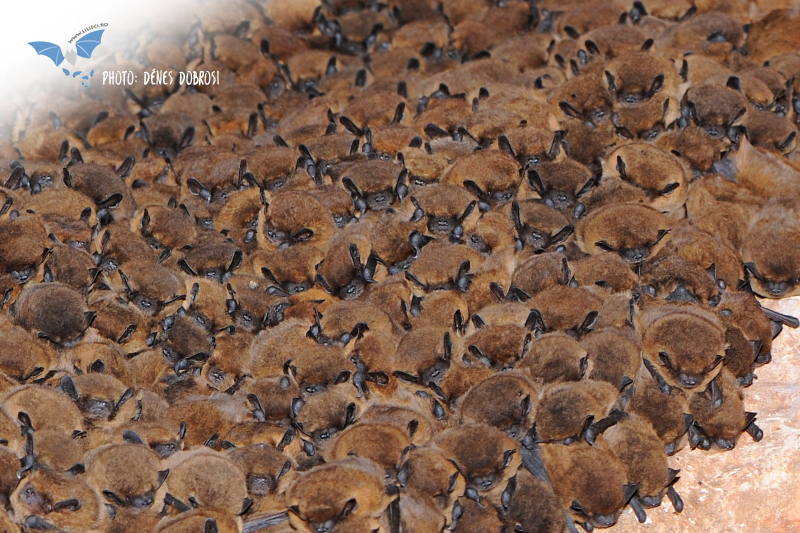 Bat conservation activities continue to date. In late 2017 we will map the exact location of old-grown, hollow trees that can harbor bat colonies, in order to mark them against felling. In paralell, we raise awareness among the public of Cluj-Napoca city, without whom we cannot have an effective conservation in this metropolitan protected area. 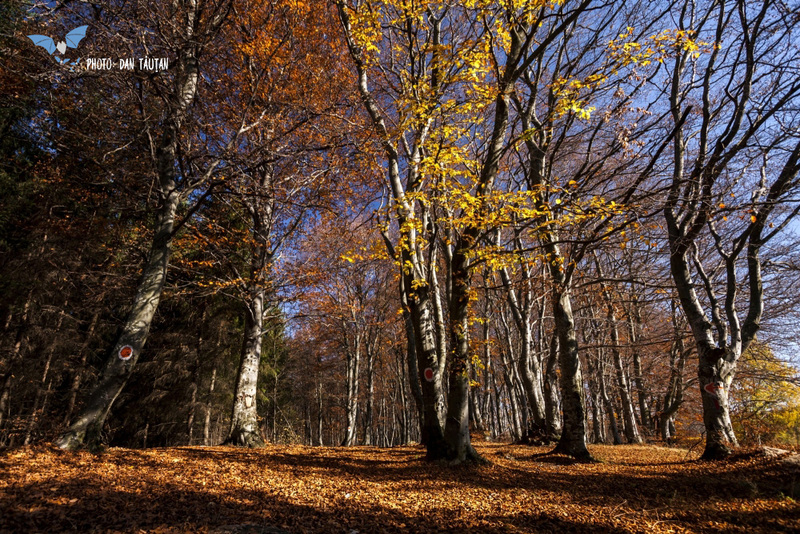 Acknowledgements: A large part of the data used for the present article was obtained in frame of the projects “Nature teaches us, we protect her” and “With short and tall, protecting the forest”, both financed by the Environmental Partnership Foundation and MOL, and implemented by the Transylvania’s Natura NGO. Dan Tăuțan provided stunning photos for this article. A poster containing this data was presented also at the 14th European Bat Research Symposium, in 1-5 August, in Donostia, the Basque Country.